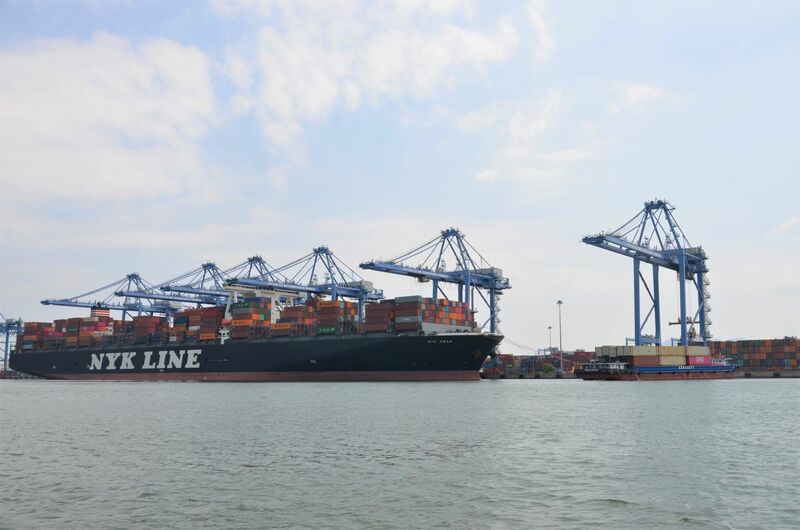 In early May 2018, Tan Cang – Cai Mep International Terminal (TCIT) has solemnly welcomed 02 brand-new Intra – Asia services, which are JS2 – operated by Ocean Network Express (ONE), Orient Overseas Container Line (OOCL), Yang Ming and NS1 – operated by Wan Hai Lines (WHL) and Interasia Lines (IAL). These services have been launched in order to replace HSX service previously accommodated at TCIT of Mitsui O.S.K. Lines (MOL) and WHL. On May 5, M/V. YM ELIXIR of Yang Ming is the first vessel of JS2 service calling TCIT at 7AM. The service rotation of JS2 is as follows: Osaka – Kobe – Nagoya – Yokohama – Tokyo – Hong Kong – Singapore – Port Kelang – Singapore – TCIT – Shekou – Hong Kong – Osaka, estimated transit time is 28 days. Among 04 ships exploited in this service, 02 ships belong to ONE, 01 ship belongs to Yang Ming and one of OOCL. The capacity range of JS2 is 4,250 Teus per ship. Subsequently, at 5:50AM on the next day, M/V WANHAI 303 of NS1 service made her maiden call at TCIT. 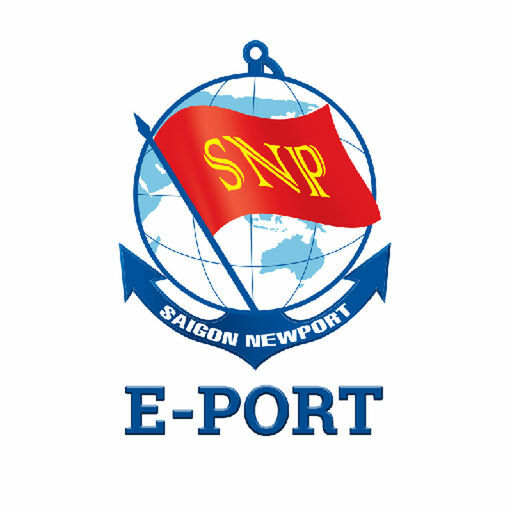 The service rotation of NS1 will be as follows: Osaka – Kobe – Nagoya – Kawasaki – Tokyo – Yokohama – Hong Kong – Nansha – Singapore – Port Kelang – Cai Mep – Shekou – Hong Kong – Yantian – Osaka. The NS1 includes 03 WHL ships and 01 IAL ship with capacity range of 2,500 Teus. Until now, TCIT is currently receiving container vessels of 10 global services of the world 03 biggest shipping alliances, i.e. THE Alliance, OCEAN Alliance and 2M + HMM. Particularly, 05 of them connect directly from TCIT to America, 02 services connect to Canada, 01 service connects to Europe, and 02 Intra – Asia. At the beginning of 2018, TCIT continuously maintains a steady growth. As reported, throughput volume in the first quarter hit 351,271 Teus, which is 8% higher in comparision with the first quarter of 2017. Facing many recent changes of worldwide shipping market, there will be a lot of difficulties, challenges as well as new opportunities for TCIT to retain and attract more customers. 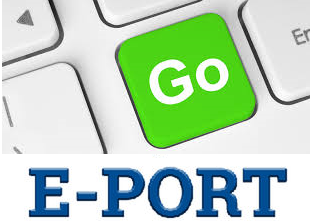 With national orientation to become a well-known transit terminal in Asia, on par with Port of Hong Kong, Singapore, etc., throughput volume of Cai Mep – Thi Vai ports has been on a rapid increase. Leading to that trend, TCIT is always the largest container terminal in this region, meeting the Government's expectation to become the top terminal of global transit cargo in Vietnam and in Southeast Asia.